Join 100s of existing members already sharing opportunities. 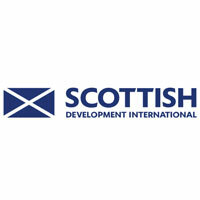 Are you a business in Ireland or Northern Ireland looking to expand your operations into Scotland? Or a Scottish company with an ambition to explore opportunities the Ireland and Northern Ireland markets present? Causeway: Ireland Scotland Business Exchange has the answer. 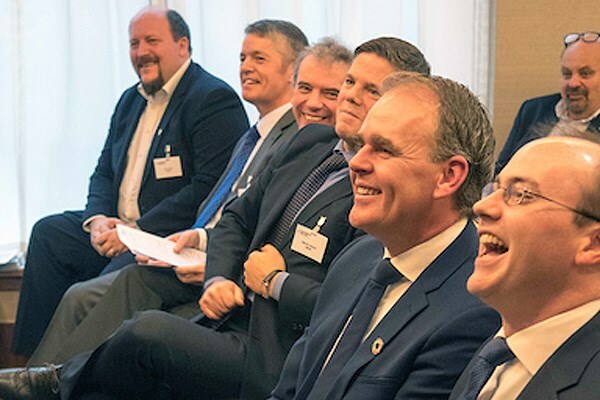 Connecting businesses from Ireland, Northern Ireland and Scotland, Causeway: Ireland Scotland Business Exchange is a not-for-profit membership organisation that facilitates business connections from both sides of the Irish Sea. From events, direct engagement through our Members’ Area or through access to our LinkedIn Group, Causeway is a proven business development resource that delivers clear benefits for our members. Take a look at our membership benefits and find out how you can boost your business. Causeway (formerly the Irish Business Network Scotland) was established in January 2016 by a group of business people from Ireland, Northern Ireland and Scotland, who believe that enhancing communication and building relationships between individuals and organisations from both countries will add significant value to their business. 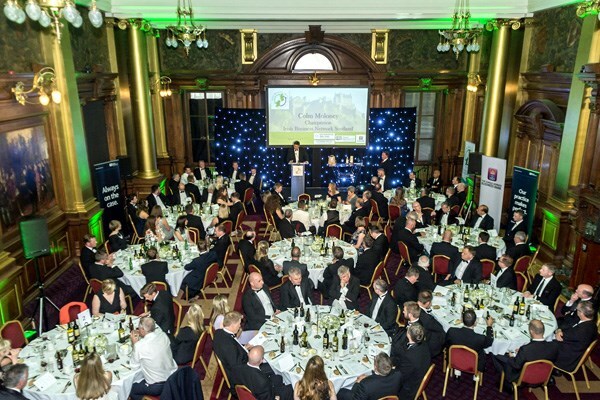 At Causeway, we pride ourselves on running effective, relevant and thought-provoking events, blogs and industry insights across a number of key sectors in Scotland, Ireland and Northern Ireland. 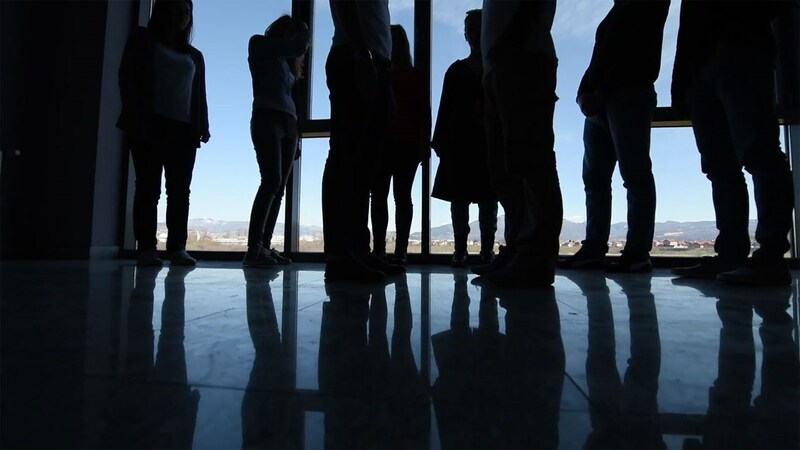 Providing a robust business platform across all three regions, Causeway facilitates businesses to connect and share opportunities and knowledge. 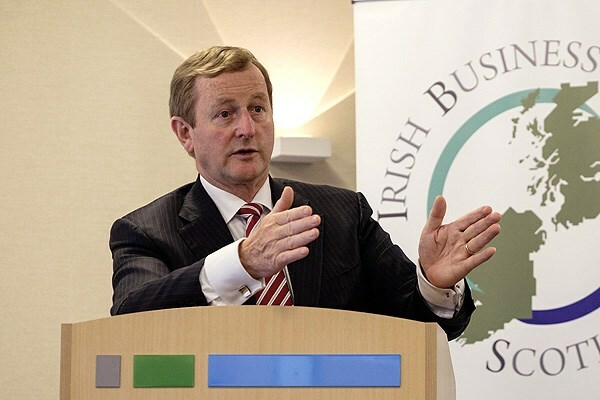 The decision by British voters to leave the Single European Market further emphasised the need for a business exchange to help retain and further drive the strong cultural and economic connections between Ireland and Scotland. Find out more about what events we have coming up or find out more about membership and join today! We have a membership of ambitious businesses in Scotland & Ireland. Read about the benefits of joining us. 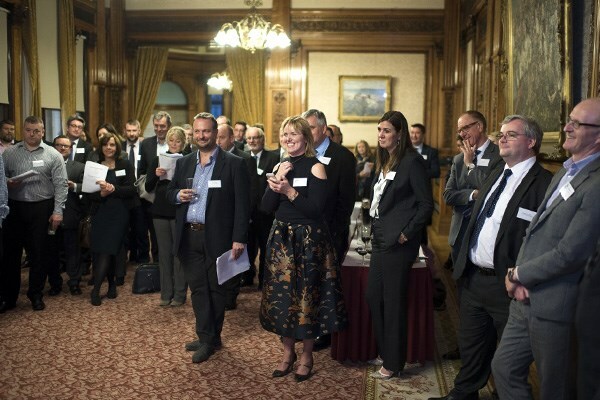 We run business events throughout the year across many sectors and themes to connect business and share opportunities. Visit our news feed to keep up to date with Causeway news and events, as well as read our blogs and members articles. As a member, you can interact with other members, ask for advice or contacts, and request a meeting with other members. 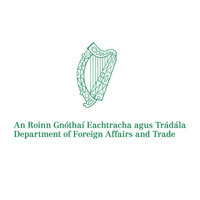 To facilitate better connectivity, communication, cooperation and collaboration between Ireland and Scotland's businesses. 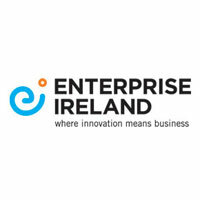 To provide a forum to assist entrepreneurs and companies operating or seeking to operate in Ireland or Scotland. 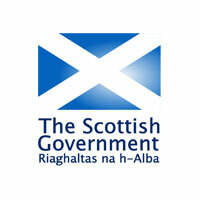 To form a two-way platform for engagement between business and the Irish and Scottish governments.